Renal cell carcinoma (RCC) is known to metastasize to almost every organ. A well-recognized phenomenon in RCC is late metastatic recurrence after nephrectomy which is arbitrarily defined as more than 10 years. 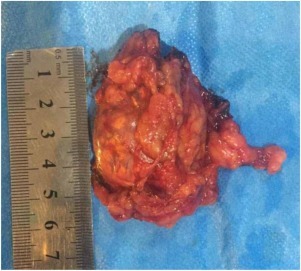 The incidence of solitary ipsilateral and contralateral adrenal metastasis is 3% and 0.7% respectively in patients who have underwent radical nephrectomy. 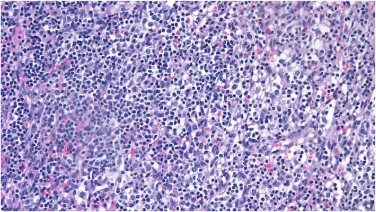 A 57-year-old female presented with an incidental ultrasonic finding of a right adrenal mass 15 years after radical nephrectomy for left side renal cell carcinoma. Further evaluation with abdominal contrast enhanced CT scan revealed a right adrenal mass suggestive of metastatic lesion. The results of laboratory examinations showed the mass to be nonfunctional. Open right adrenalectomy was performed. She was discharged home on 4th postoperative day. 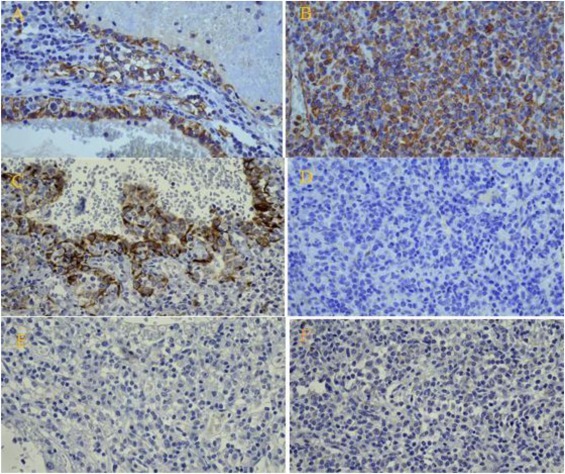 Pathological examination revealed morphological and immunohistochemical findings in line with metastatic renal cell carcinoma of the left kidney. During the last 2 years she has being on regular follow up, neither local recurrence nor distant metastasis anywhere have been detected by whole body Positron Emission Tomography(PET) scan.